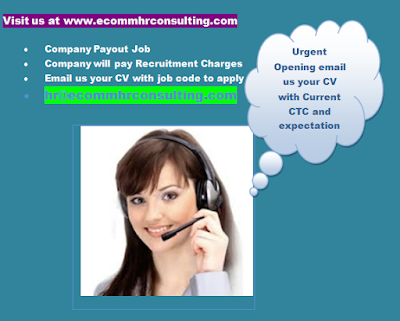 ECOMM CURRENT OPENINGS: Urgent Opening for Back Office Operation Executive in Dalhousie. CTC - RS. 2.4 Lacs. 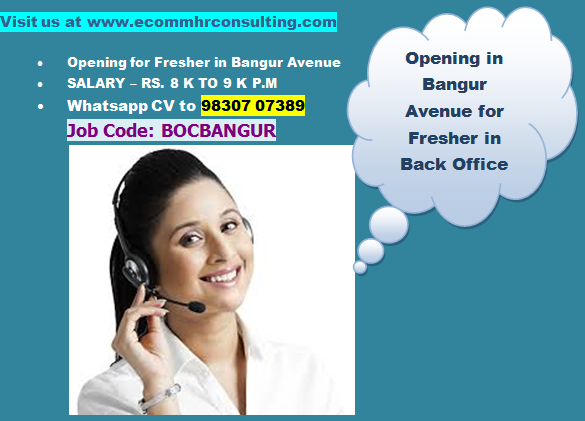 Urgent Opening for Back Office Operation Executive in Dalhousie. CTC - RS. 2.4 Lacs. EXPERIENCE : 2 TO 5 YEARS. Travelling Outside Kolkata for Commercial work of Tendering with the Public Sector Units and the Corporate Clients. Assisting the Superiors in E tender work and Documentation. Candidate should have minimum 2 years experience in Back Office Work. 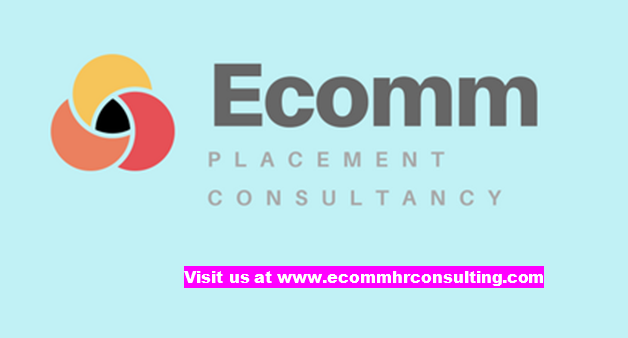 PLEASE NOTE: INTERESTED CANDIDATES WILL HAVE TO VISIT OUR OFFICE FOR THE FIRST ROUND OF INTERVIEW IN BETWEEN 1 P.M TO 6 P.M FROM 25TH TO 28TH JULY 2018 WITH CV AND PHOTOGRAPH.